help you reach the SUMMIT. Attracting the right people to your site means intercepting them at exactly the right time with just the right piece of relevant content. When users are attracted to your site you need to find a way to convert them into leads. That starts with a conversation on their terms. You’re almost there. You’ve attracted the right visitors and converted the right leads, but now you need to transform those leads into customers. Why Is Inbound Marketing And The Outdoor Industry A Perfect Match? Because, traditional marketing just doesn't work anymore. Of people said generating traffic and leads was their #1 challenge in 2018. Prospects research your product long before your first touch point. of shoppers conduct online research before making big purchases. of B2B researchers start their research with a generic search. For most customers, it starts with our in-depth persona development process we call The Trailhead. This plan allows us to become experts in your buyers, where they spend their time online and how they make buying decisions. This insight, combined with data research and a strong strategy, allows us to target potential buyers and convert them into marketing qualified leads. Our in-house team of content creators, strategists, and designers work collectively to create pieces of content perfectly tailored to your target audience, served to your custom audience, right when they need it most. Our experience and deep understanding of the outdoor industry allows us to set a strategy for both quick wins and a long-term approach to improving conversions, revenue, and donations. Campaigns have a lot of moving pieces and our checklist helps you stay organized. 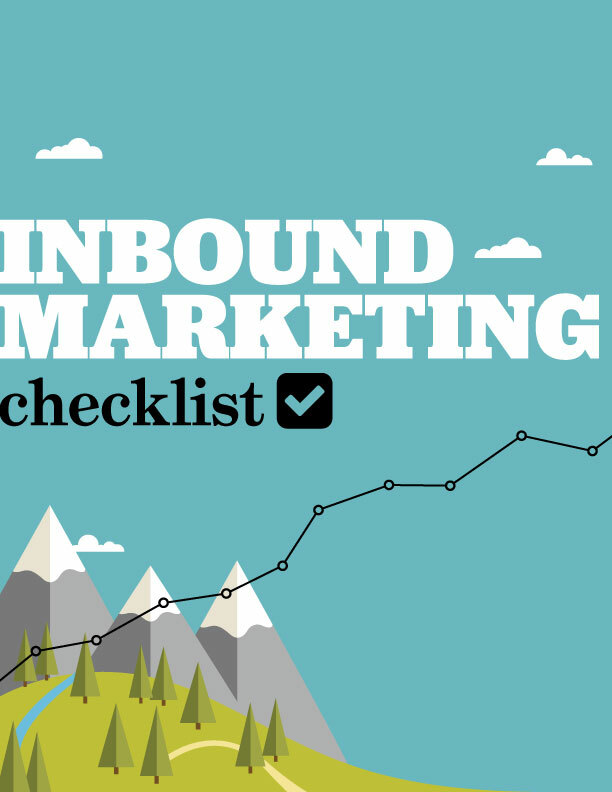 Stay proactive so you can maximize ROI with our inbound marketing checklist. Should You Hire A Marketing Agency Or An Internal Team in 2019?